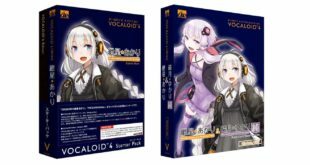 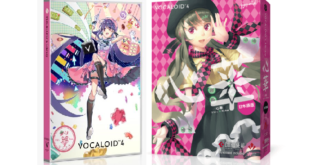 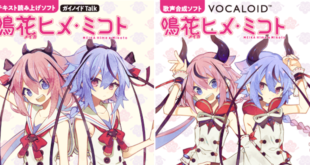 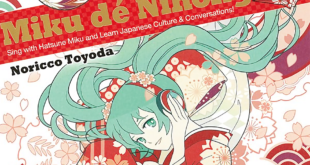 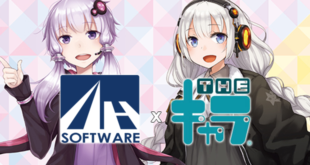 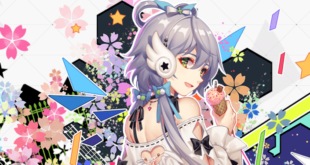 VOCALOID5 and Gynoid Talk Meika Hime and Mikoto Download Version Up for Pre-order! 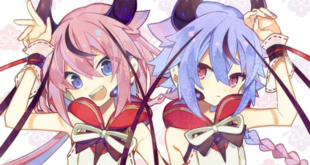 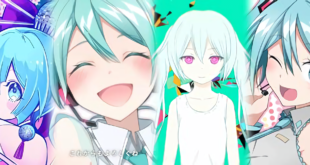 Meika Hime and Mikoto and Their Demo Songs Officially Revealed! 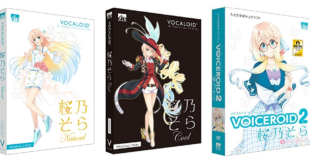 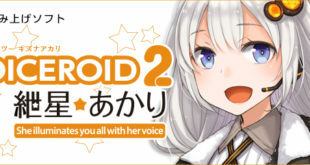 New VOCALOID5 leaked: Haruno Sora!